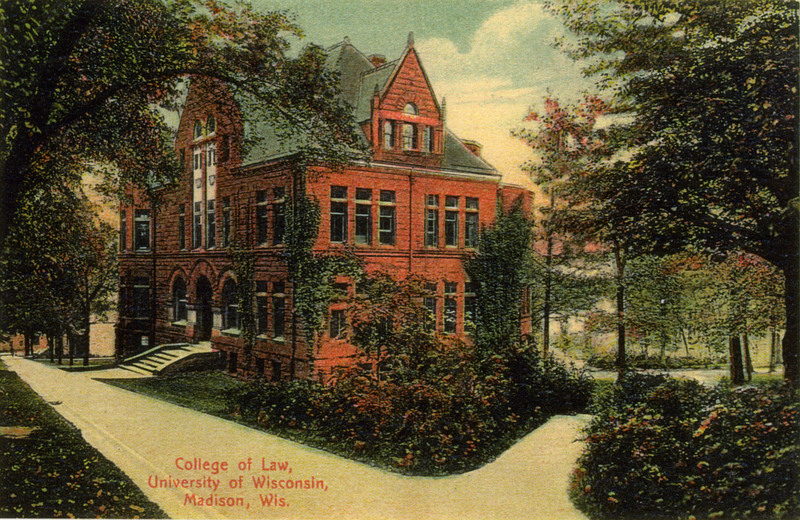 The University of Wisconsin Law School has a rich tradition of prolific, high-impact faculty scholarship. UW Law faculty are leaders in a wide range of disciplines, from contract law and legal history to administrative law and criminal law. Their body of work has shaped legal thought and influenced the legal profession worldwide. This collection includes more than 2,500 faculty articles, most in full-text. If a full-text version is not available for download here, contact a UW Law librarian for assistance.